The count-down has started for China’s most important event of the year. Chinese New Year starts February 8. 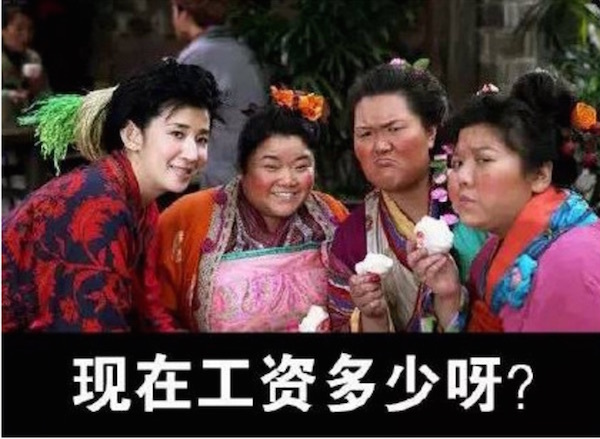 Although the anticipation of Spring Festival is evident on Weibo, there are also netizens who dread going home, in fear of the questions that await them. During Chinese New Year, the busy streets of China’s bigger cities will be deserted. Those who are able to get a train back home do so. For many people, Spring Festival is the only chance to see their friends and family in their hometown or native province. 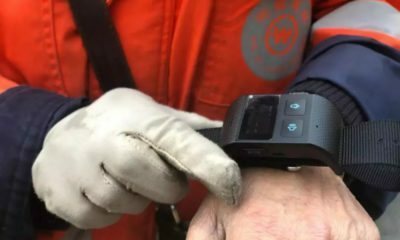 But there are certain aspects of Spring Festival that spoil the enjoyment for some netizens: they will be faced with nagging questions from their parents and relatives. 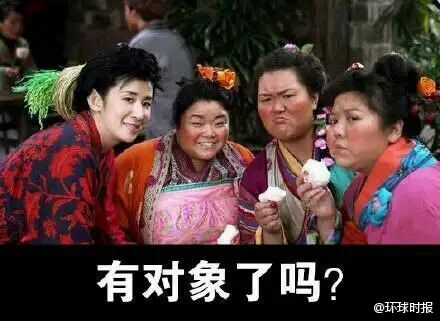 On Weibo, the question “What questions are you most dreading for Spring Festival?” (过年你最怕别人问你啥问题) is shared amongst netizens. The following 5 questions are the most dreaded ones. How did you score on your final exams? Getting a good score on your exams is considered to be the ticket to a good job and bright future for many of China’s young people. China’s educational system is very exam-oriented and competitive. For the college entrance exams, only the students with the highest scores get to go to the best universities. But reality shows that even those with high scores do not necessarily find a good job: China’s college graduates presently face grim employment prospects. The question ‘how did you score on your final exams?’ is therefore a dreaded one – it is never good for those who did not score well, but is also not necessarily promising for those who did. 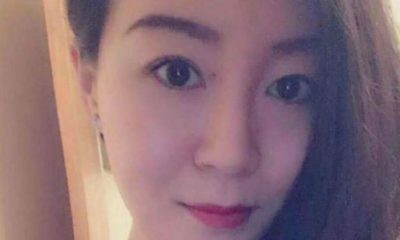 Making money and getting a (better) job are priorities for many young people in China, who are pressured by their family to move up in life. As described in China Online (Michel 2012), there are multiple words to label the different working class groups. 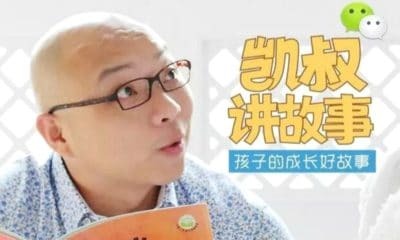 There are the “Mortgage Slaves” (房奴), who have bought a house but struggle to come up with the mortgage due to China’s rising cost of living. 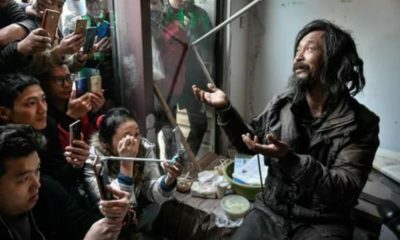 The “Ants Tribe” (蚁族) are highly educated but cannot get a steady job on China’s erratic job market – they therefore end up on the outskirts of urban areas in insecure jobs. The “Corporate Insects” (公司蛀虫) are tied to their desks, and all of their private time has been consumed because of overtime work. The question “how much money are you making?” is a dreaded one for many people, who are already under a lot of pressure to get by in life. Did you find a boyfriend/girlfriend yet? In a country of 1.3 billion, finding a suitable spouse is not always easy. 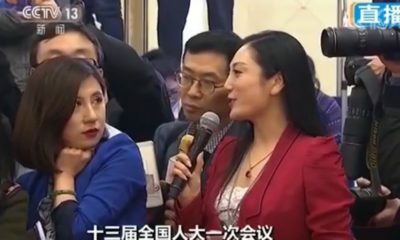 “Why are you not married yet?” is a question many of China’s bachelors and bachelorettes get to hear on a regular basis. 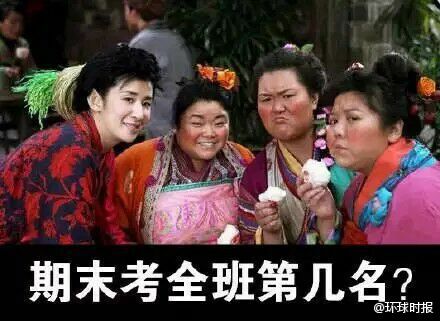 Especially during family gatherings, such as Chinese New Year, they recurringly have to listen to their parent’s plea to find a girlfriend/boyfriend and get married. Women who are still single at the age of 27 are often labelled as ‘leftover women’, although there are around 20 million more men under the age of thirty than women in the same age category. Both men and women face challenges in finding a partner (also read our articles on leftover men and online dating in China). Their parents’ pleas are not in vain: after the Chinese New Year, there is a 40% increase in blind dates. But some women just don’t want to face the questions, and rent a boyfriend to join them on family occasions. This way, their parents can stop worrying, and they will not have to go through the process of being asked nagging questions. Do you have a house and a car? Home ownership is often considered a precondition to family happiness in China. That a man has a house and a car is especially something many women find an important prerequisite for potential future husbands. As the girls in the video below say: “If you have no house, and also have no car, then hurry move aside, and don’t block my way.” But with the cost of living in today’s society, many people simply cannot afford a house, or they refuse to become a ‘Mortgage Slave’. When are you finally having kids? The biggest wish of many Chinese parents is that their (only) child will produce offspring. But China’s twenty-something generation has been postponing childbirth: they are getting married later and are therefore not having children until later on in life. Over the past thirty years, birth rates in China have been far below the world’s average. It is estimated that Chinese society will even have a negative population growth in 2030. Besides getting married at a later age, child-rearing costs are currently so high that many couples cannot afford to have a baby, let alone a second one. The pressure to find a job and continue working to earn more money also does not help in the decision to have children at a younger age. The Chinese animation industry is a much-discussed topic in the media and on Weibo. 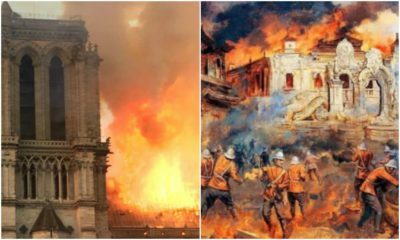 Will China’s ‘donghua’ make a comeback? The Chinese animation industry is a hot topic these days. With China’s rising power and growing influence on global markets, its animation industry is lagging behind and still seems to have limited appeal for audiences inside and outside of mainland China. But there might be big changes on the horizon for the industry. Will the golden days of Chinese animation return? A short overview of the development of the Chinese animation market by What’s on Weibo. 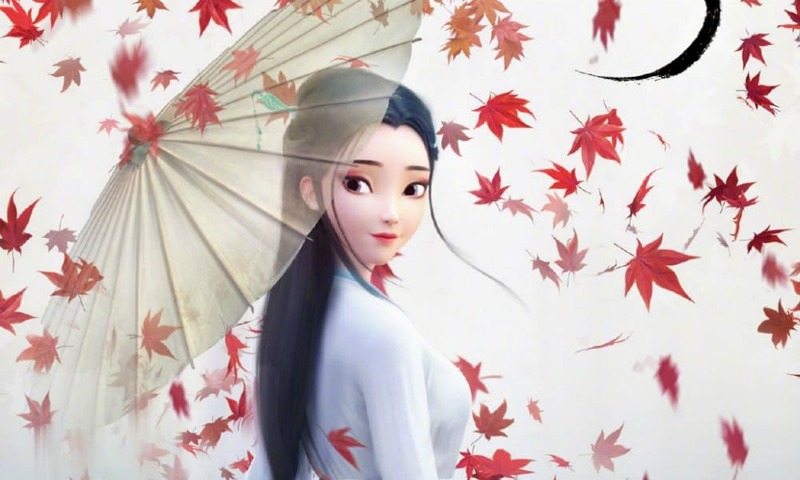 The Chinese animated movie White Snake (白蛇:缘起), produced by Light Chaser Animation and Warner Bros, has been under the spotlight since its release on January 11. The fantasy animation, that has raked in 300 million yuan (±$44 million) at the box office, has triggered discussions in the media on the status quo and future of China’s animation industry. Although China is seeing a steady release of domestic animated films and series, there is still much room for improvement. Not only are many ‘donghua’ (动画) still lacking when it comes to quality and script, but the Chinese animation market is also facing fierce competition from the American and Japanese markets. A recent Foreign Policy article by Tanner Greer discusses the great popularity of Japanese manga (comics) and anime (cartoons) in the People’s Republic of China. 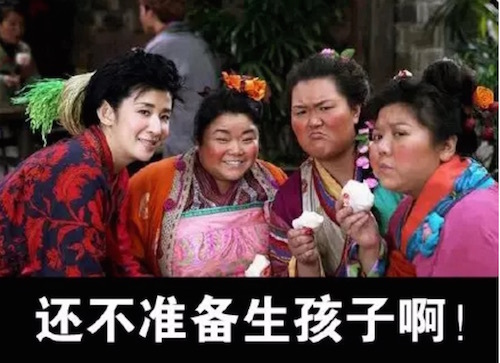 The influence of Japanese popular culture in China is not necessarily appreciated by the Chinese government, which is concerned with maintaining a certain control over matters of cultural dissemination. Since Japanese comics and films began to gain popularity in China in the early 1990s, there have been various developments that have shown the government’s dislike of the ‘Japanese cultural invasion’ in the country. To counter the impact of foreign animation/cartoon products, the authorities not only attempted to curb the inflow of these products but also to promote the production of its own China-made animations, that should reflect the ideals of the Party. 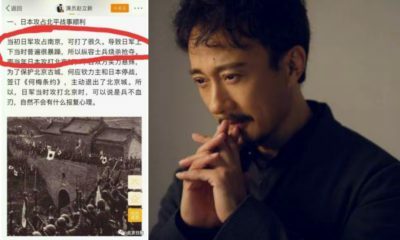 As early as 1995, President Jiang Zemin wrote a letter to the Shanghai Animation Film Studio (上海美术电影制片厂), writing that “inspiring people through excellent work is an important task of the cultural front,”1 and expressing his wishes that, “under the guidance of the Party’s literary and artistic principles, animation art workers will continue to release ideological, artistic and enjoyable art products, providing more and better spiritual sustenance for the youth and for children, making China’s own animated heroes become friends and examples for the [Chinese] youth” (1995; Saito 2017, 141). Twenty-four year later, China’s animation industry has seen enormous growth but is still not as well-received by the Chinese public as Jiang had probably hoped for. Meanwhile, the demand for Japanese and other foreign products is still going strong: the animated movies that are in the top 3 of highest box office successes in mainland China are all foreign productions. 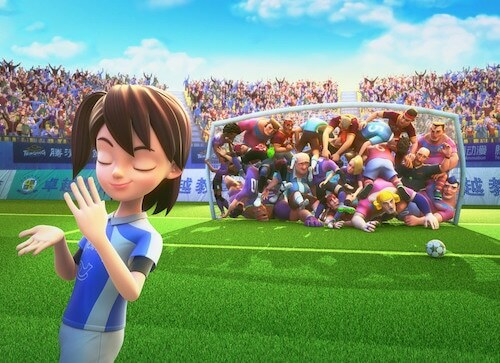 The 2018 Chinese animation The King of Football (足球王者) took approximately 60 million yuan ($8.8 million) to make, but became a commercial flop, raking in less than 1.8 million yuan ($267,000) at the box office (Yau 2018). The King of Football turned out to be a flop at the box offices (image via PTT新聞). The new animation White Snake is doing much better than the 2018 Football flop, and has made some Chinese state media note that the overall quality of domestically produced animation is steadily getting better, especially over the past few years. Yet, critics also note that despite several successes since 2015, the Chinese animation has yet to come out of its “low point” (China Daily Culture 2019). If the current era marks a certain ‘low point’ in Chinese animation, then when was its ‘high’ performing time? 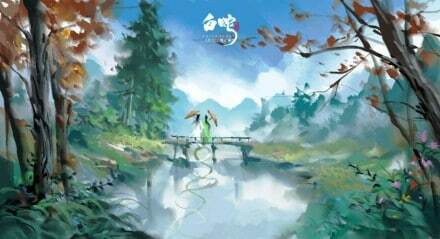 The first so-called “golden age” of Chinese animation actually occurred in the 1957-1965 era. Long before that, in the 1920s, China’s renowned Wan brothers produced their first animated short, inspired by the success of Disney and the Fleischer brothers (Chen 2017, 175; Lent & Ying 2013, 20-22). It led to the production of China’s first fully-animated film Blood Money (血钱) in 1932. The Nanjing-born Wan brothers (萬氏兄弟) are the twins Wan Laiming and Guchan (1900), Wan Chaochen (1906), and Wan Dihuan (1907), who are generally credited with starting Chinese animation. The first three names are the brothers who later joined the renowned Shanghai Animation Film Studio that was led by cartoonist Te Wei (特伟, 1915). Te Wei is one of the major names in the Chinese School of Animation; he previously headed the Northeast Film Studio, that was founded in 1949. 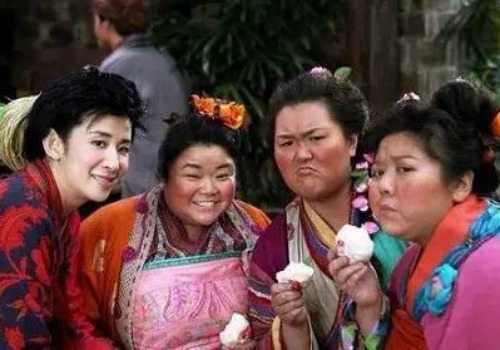 Three Wan brothers, with in the middle Wan Laiming, on the right Guchan, and Chaochen on the left (image via vmovier.com). Although the Wan brothers were initially inspired by American animation, along with German and Russian styles, they soon focused on finding a more Chinese-oriented style in their work. In a 1936 interview, the brothers stated that Chinese films should be based on “real Chinese traditions and stories,” and should also be “educational” besides entertaining (Lent & Ying 2013, 22-23). Focusing more on Chinese artistic traditions was also something that was encouraged by Te Wei. 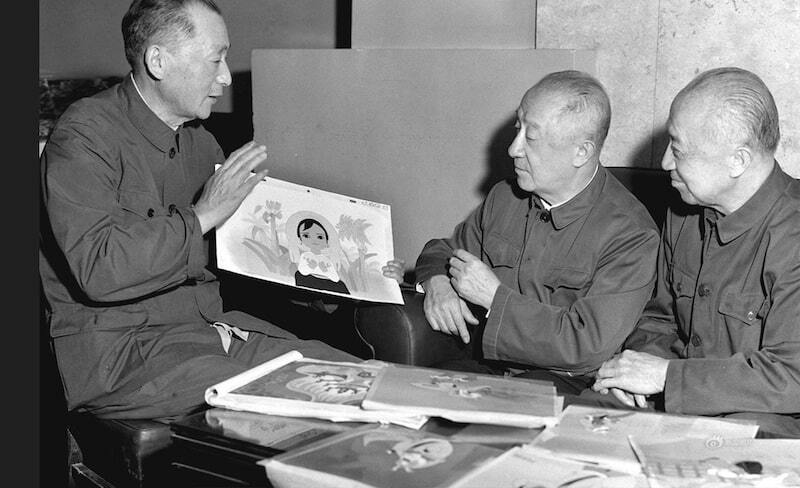 The Shanghai Animation Film studio started doing just that, and creators began committing themselves to learn from classical Chinese literature, paintings, and art, to build on truly Chinese animation canon that would incorporate a certain ‘national identity.’ For their 1956 24-minute animation The Conceited General (骄傲的将军), they even invited opera teachers to their work studio to learn from their Peking Opera movements and apply it to their animated characters (Chen 2017, 185; Lent & Ying 2013, 25-26). The first color animation Why Crows Are Black (乌鸦为什么是黑的, 1956) became the first Chinese animation to be recognized internationally at the 1956 Venice Film Festival. The 1960 success of Where is Momma (小蝌蚪找妈妈) was followed by others, with the 1961/1964 Havoc in Heaven (大闹天宫) winning multiple awards, becoming one of China’s most-praised animation classics. During the political turmoil of the Cultural Revolution (1966-1976), China’s animation industry suffered a huge blow and its first boom was halted. 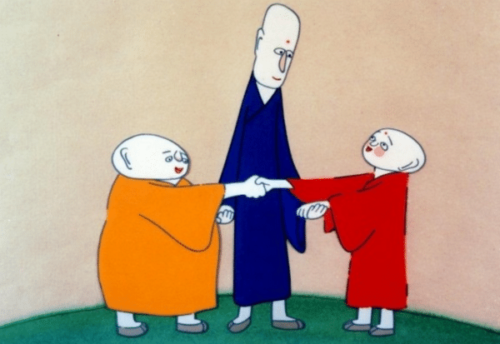 Starting from 1977 to the mid-1980s, a “second wave” of success followed, with new films that also carried that distinct style of Chinese animation; works such as the 1980s Three Monks (三个和尚) and the 1988 Feeling from Mountain and Water (山水情) are some example success stories within this second ‘golden age’ (Chen 2017). 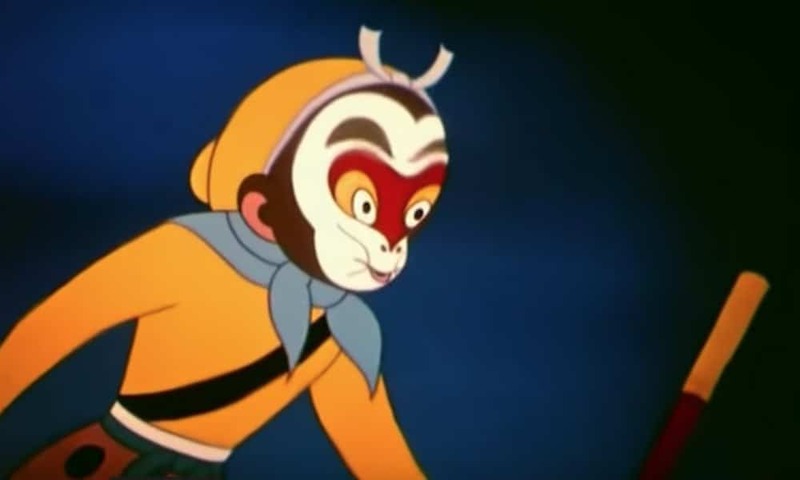 In a 2001 interview, Te Wei stated that there were multiple factors at play that contributed to the success of Chinese animation over the 1960-1980 period. The animation creators at the time, for example, were not pressured for deadlines and had unlimited creative time. There were enough financial resources to fund the studio (state support), little government control, a prosperous production system, and there were multiple generations of animators working together at the studio (Lent & Ying 2013, 27). 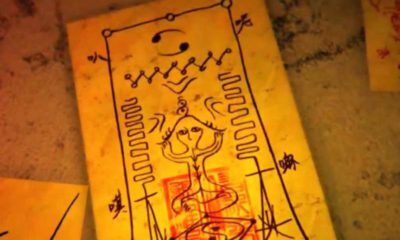 So what happened to the golden days of Chinese animation? After the Mao era, in 1978, Deng Xiaoping famously initiated China’s Reform and Opening, starting the process which transformed the country and also had drastic consequences for China’s creative industries. Following the emergence of the market economy, creators of Chinese animation had to focus more on the commercial value of their works. But while concentrating on consumer-based commerce, they also still had to make sure their productions were politically correct and in line with the (censorship) guidelines. Starting from the 1990s, Chinese animation was officially defined as an “industry” and became a focus in the development of the national economy, with the government paying close attention (Chen 2017, 158; Wu 2017). As described by John Lent and Xu Ying, animation studios started to struggle to support themselves and sped up productions to satisfy the rising domestic TV market, while also becoming “workstations” for overseas clients (2013, 27). 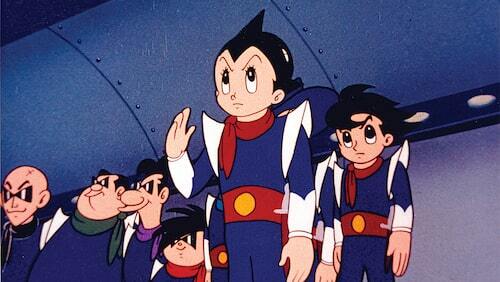 Japanese animations, such as Astro Boy, started getting more and more popular in mainland China since the early 1990s. (Image via Variety). Although the number of productions went up, the high production pressure affected creativity and the artistic quality of Chinese animation. Meanwhile, the market came to be dominated by imported, sometimes pirated, foreign animations. 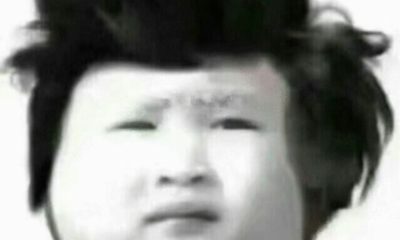 Astro Boy, Doraemon, Chibi Maruko-chan and other Japanese popular culture became more influential among Chinese youth in the 1990s. This also changed viewers’ preferences and aesthetic standards, and many Chinese animations adopted more Japanese or American styles in their creations (Ho 2018, 167; Liu 2007, 29). 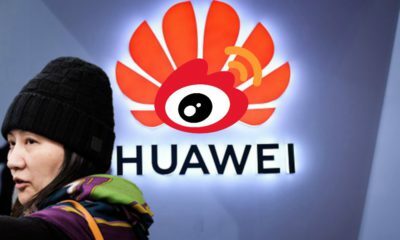 With the rise of the internet in China, the inflow of (pirated) animations and cartoons from outside of China, and their major impact, began to become much harder to combat. 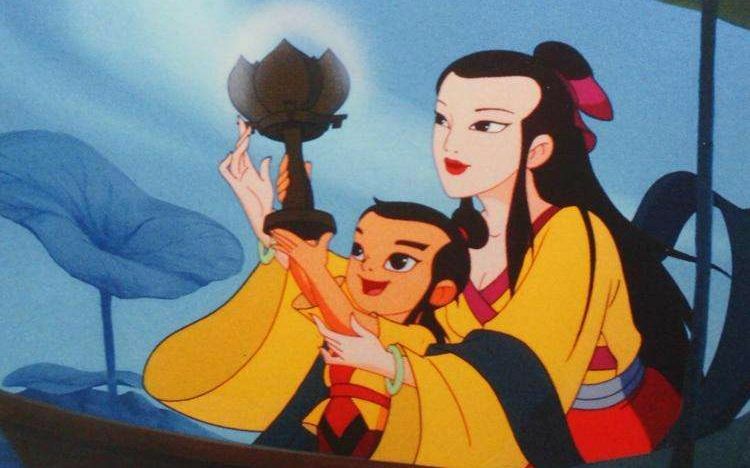 Some films, such as the 1999 Lotus Lantern (宝莲灯) by Shanghai Animation Film Studio still succeeded in becoming a high-quality commercial success, although Chinese cartoonist Te Wei did note: “You can see Disney in it. But at least they tried” (Lent & Ying 2017). 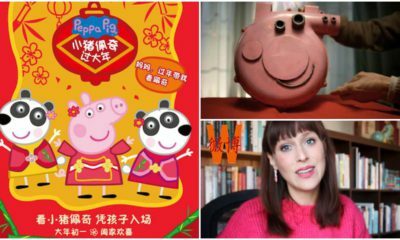 THE RISE OF CHINA’S ANIMATION? 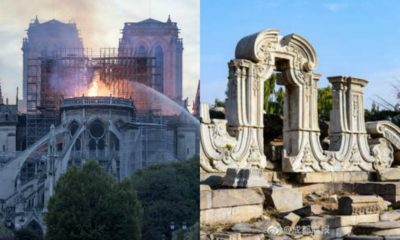 For the past few years, especially since the propagated concept of the ‘Chinese Dream’ has popularized within Chinese society, an idea that focuses on ‘national rejuvenation,’ the ‘comeback’ of Chinese animation has become a much-discussed topic in state media and on social media. 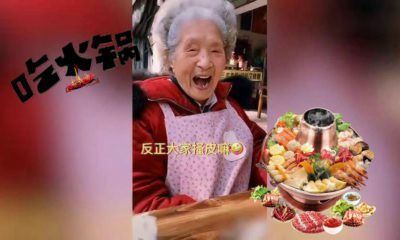 The main idea disseminated by state media and government, is that Chinese donghua (动画, animation) should be developed with specific Chinese characteristics, should not blindly follow its (foreign) competitors, and should propagate Chinese culture and socialist values. 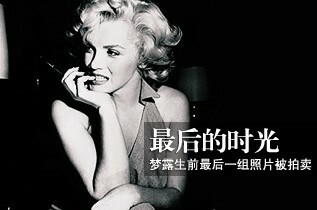 The slogan “Revive the Country’s Creativity” (振兴国创) is repeated in dozens of these articles. Some media claim that Chinese animation is no longer at its low point now, but has reached a stage of “adolescence” (Xinhua 2019). This resonates with earlier government articles proposing that China should become “an internationally strong animation country” by 2023 (GWP 2008). There are many ways in which a ‘healthy development’ of China’s animation market is now promoted. 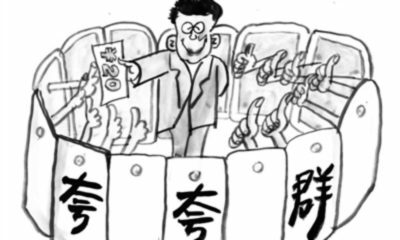 Since 2010, animation companies in China enjoy certain tax benefits, there have been national award for the best animations since 2011, and since long there have been measures stipulating that a certain percentage of broadcasted animations must be China-made (Saito 2017). 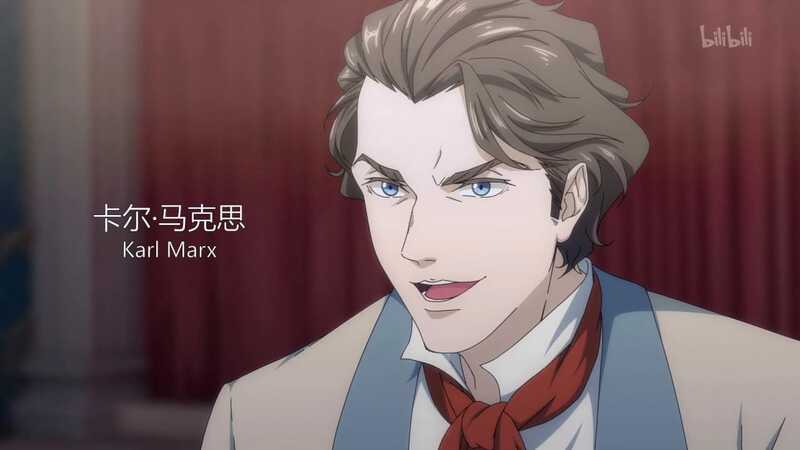 A noteworthy animation that was released in 2018 is The Leader (领风者), a web series that focuses on the live and work of Karl Marx, commemorating the 200th anniversary of Marx’s birth. 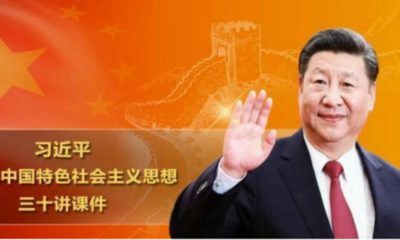 The idea that was promoted with the release of The Leader was that promoting Chinese ‘mainstream values’ could also have a broad audience appeal, “as it can also be thrilling and attractive” (Global Times 2018). The ‘rejuvenation’ of Chinese animation is not just a cultural and ideological project, there are economic motives at stake too; China’s animation industry is a multi-billion dollar industry. Some media predict that 2019 might be a pivotal year for China’s animation. The successes of the 2015 Monkey King: Hero is Back (西游记之大圣归来), the 2016 Big Fish and Begonia (大鱼海棠) and the current White Snake film, might been strong indications that Chinese audiences are ready for more high-quality domestically produced animations that are based on classic literary works or historical themes, and incorporate Chinese traditional culture or socialist values. 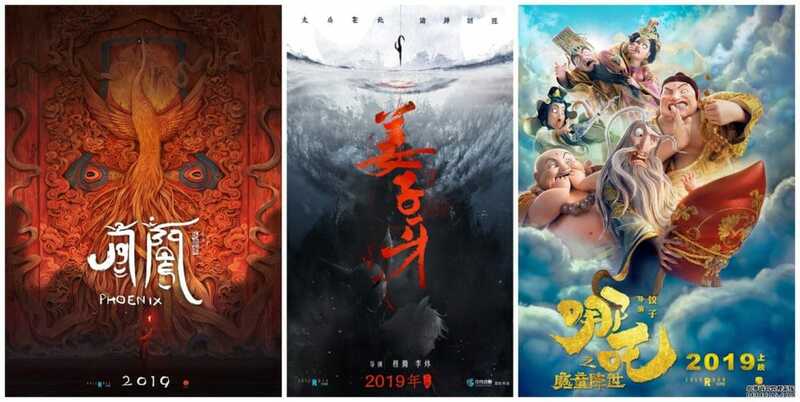 The Legend of Nezha (哪吒之魔童降世), Jiang Ziya (姜子牙), and Phoenix (凤凰) are some of the much anticipated made-in-China animated movies to come out this year. 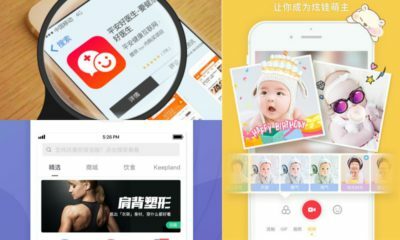 On Weibo, Chinese animations are a daily hot topic, and so is their overall development. 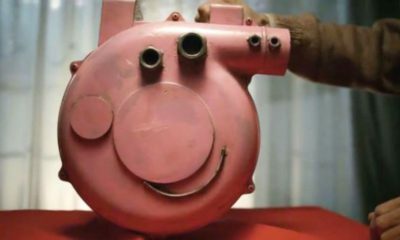 The phrase “I support made-in-China animations” frequently pops up, but so do the questions (“when will our animations rise?”) and the criticism. “The dialogues are still their main problem,” others say. Many people on social media express this idea of ‘China-made animations’ being of a certain low quality, although there are also many who say their views have changed after seeing White Snake in the cinema. 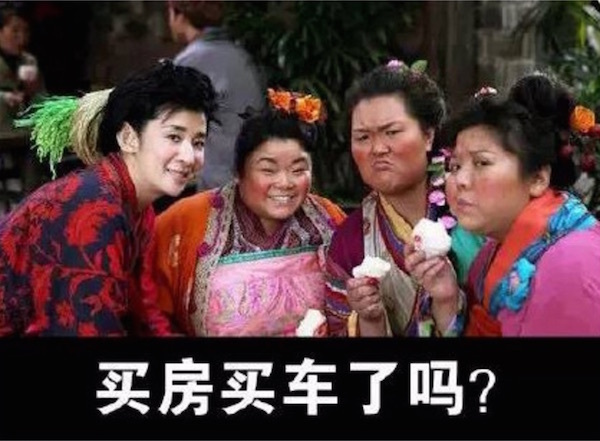 Some commenters write that “Chinese animations keep on getting better and better, and it makes me feel proud.” This idea of a strong Chinese animation market also triggers patriotic reactions elsewhere on Weibo. CGW Central Government Web Portal. 2008. 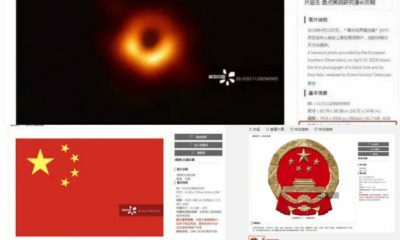 “文化部发布关于扶持我国动漫产业发展的若干意见.” Gov.cn http://www.gov.cn/gzdt/2008-08/19/content_1075077.htm [2.10.19]. Chen, Shaoping. 2017. “Industrial transformation in Chinese animation cinema (1995–2015).” New Cinemas: Journal of Contemporary Film 15(2): 157-174. Chen, Yuanyuan. 2017. 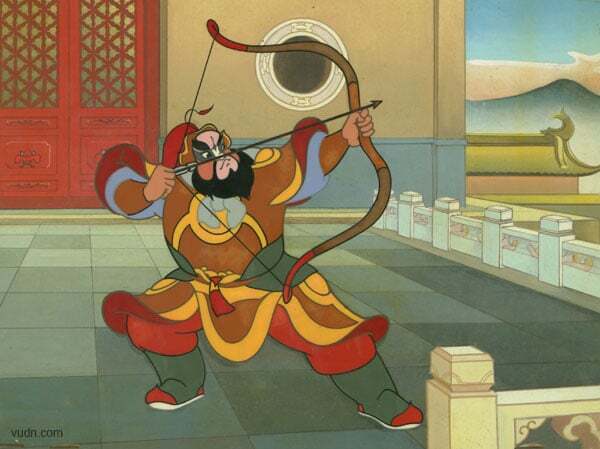 “Old or New Art> Rethinking Classical Animation.” Journal of Chinese Cinemas 11 (2): 175-188. 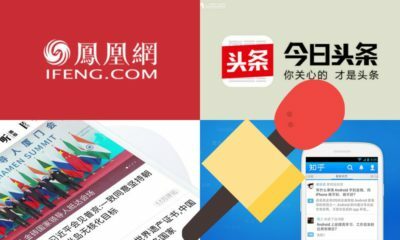 China Culture Daily 中国文化报. 2019. “[国产动画2018：正在蓬勃生长 期待“冲破天际”]. 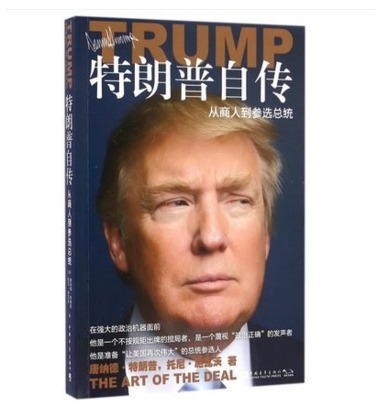 People’s Daily, January 8. http://ent.people.com.cn/n1/2019/0108/c1012-30509797.html [1.26.19]. Jiang Zemin. 1995. 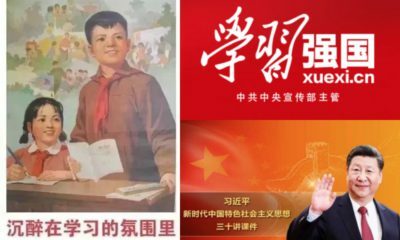 “为少儿提供更多更好的精神食粮 [Providing the youth with more and better spiritual sustenance].” 中国共产党新闻 [News of the Communist Party of China], August 28. http://dangshi.people.com.cn/GB/242358/242773/242777/17735177.html [Jan 25 2019]. Global Times. 2018. “Nation to release first animation on Karl Marx.” Global Times 19 Dec http://www.globaltimes.cn/content/1132690.shtml [10.2.19]. Greer, Tanner. 2019. “Super Patriotic Anime Youth Wars!” Foreign Policy, January 23. https://foreignpolicy.com/2019/01/23/super-patriotic-anime-youth-wars-china-japan-pop-culture/ [Jan 25 2019]. Ho, Wai-Chung. 2018. Culture, Music Education, and the Chinese Dream in Mainland China. Singapore: Springer. Lent, John A. and Xu Ying. 2013. “Chinese Animation: An historical and contemporary analysis.” Journal of Asian Pacific Communication 23(1): 19-40. – 2017. Comics Art in China. Jackson: University Press of Mississippi. Liu, Qing Fang. 2007. “When Chinese Animations meet GLobalization.” Master Thesis, Cultural Economics and Cultural Entrepreneurship, Erasmus University Rotterdam. Saito, Asako P. 2017. “Moe and Internet Memes: The Resistance and Accommodation of Japanese Popular Culture in China.” Cultural Studies Review 23(1), 136-150. 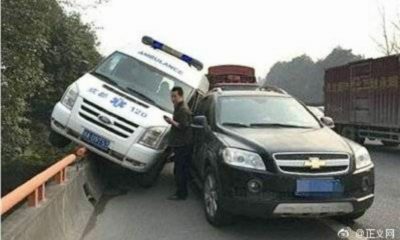 Wu, Weihua. 2017. 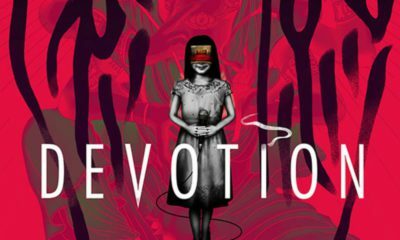 Chinese Animation, Creative Industries, and Digital Culture. London: Routledge. 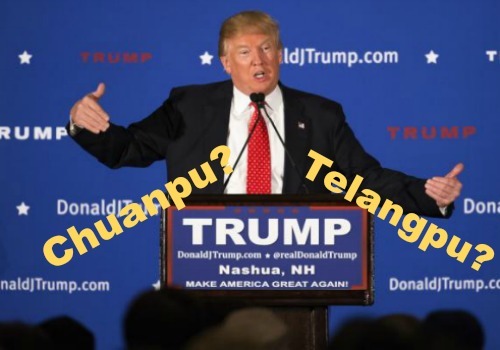 Xinhua. 2019. 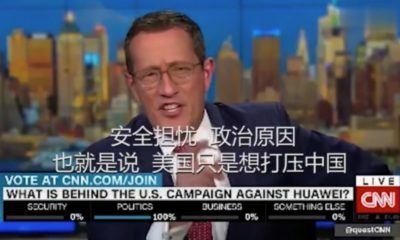 “不再低幼 国漫进入“青春期”.” Xinhua Feb 3rd http://www.xinhuanet.com/ent/2019-02/03/c_1124081879.htm [10.2.19]. Spotted a mistake, typo, or want to add something? Please let us know through email.